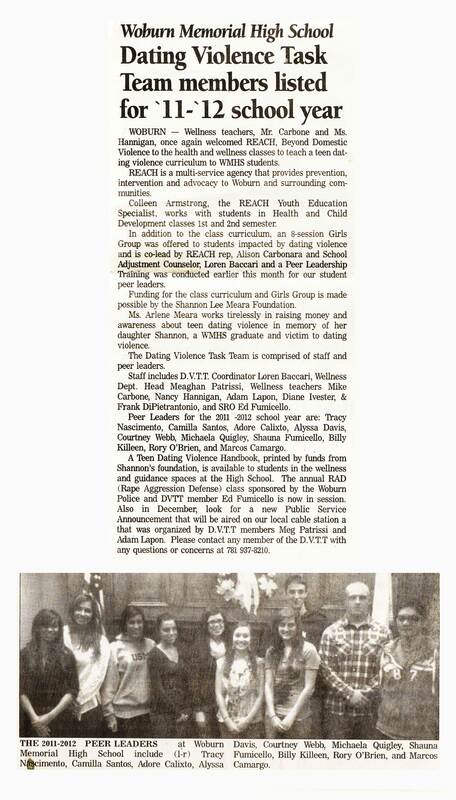 To prevent dating/domestic violence crimes by raising awareness through education. 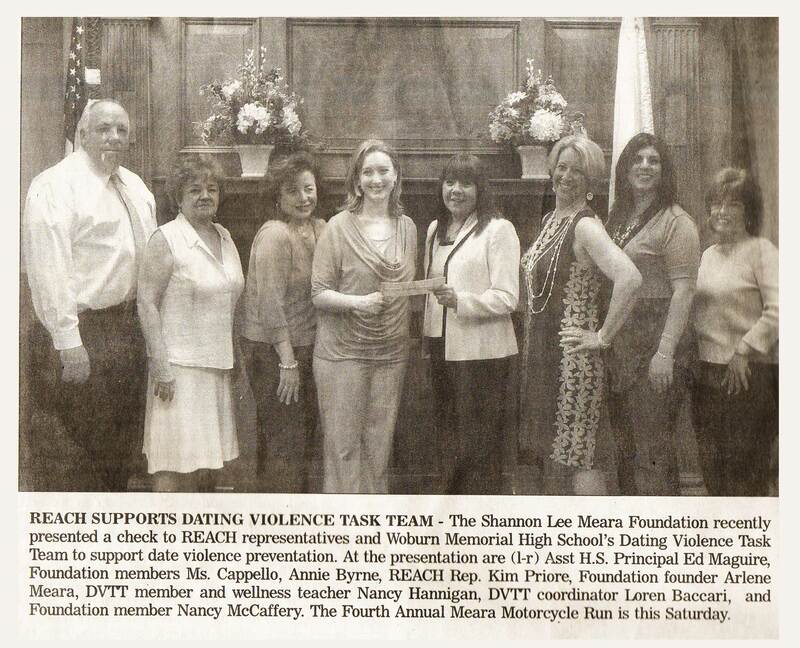 In honor of Shannon’s compassionate spirit, and to help prevent such a tragedy happening to someone else, her family and friends created the Shannon Lee Meara Foundation to educate high school students about the dangers of dating and domestic violence. 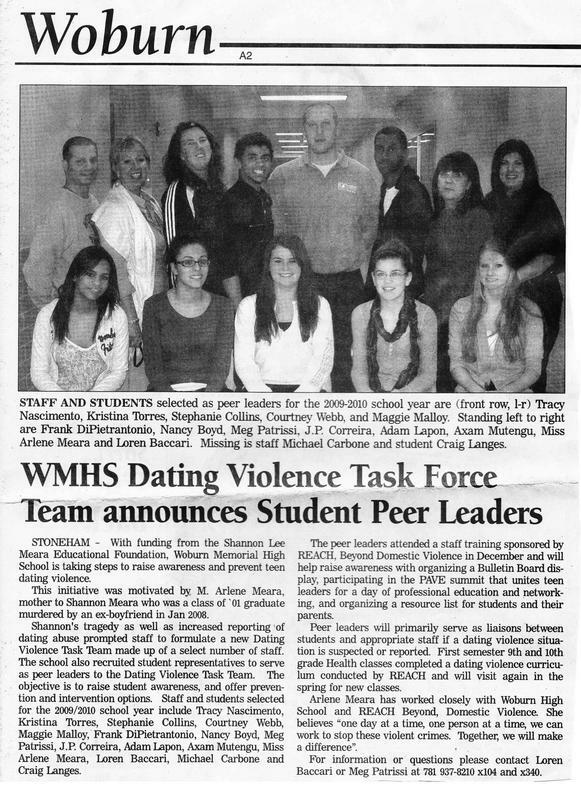 Through our fundraising efforts, the Foundation sponsors a dating and domestic violence program for high school students. 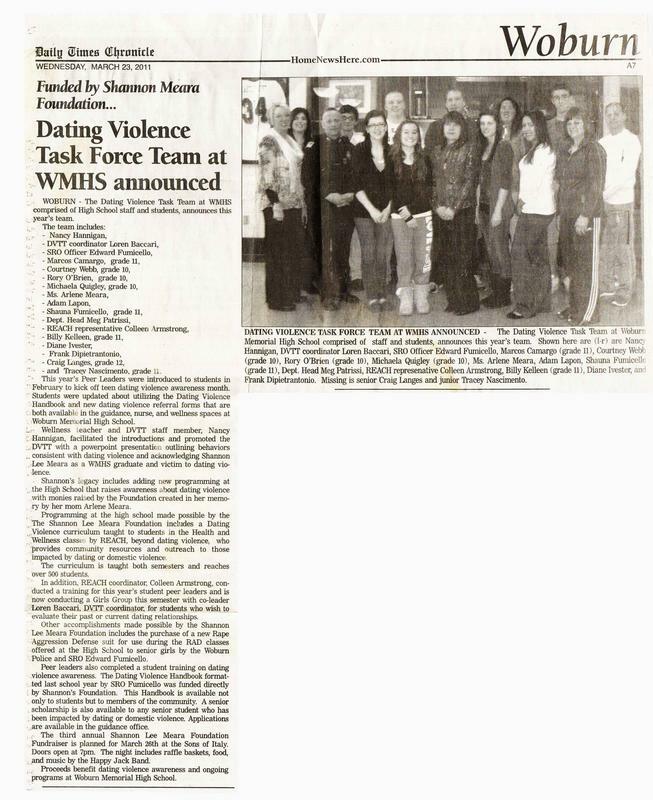 The program funds classes taught by youth education specialists to promote healthy dating relationships. 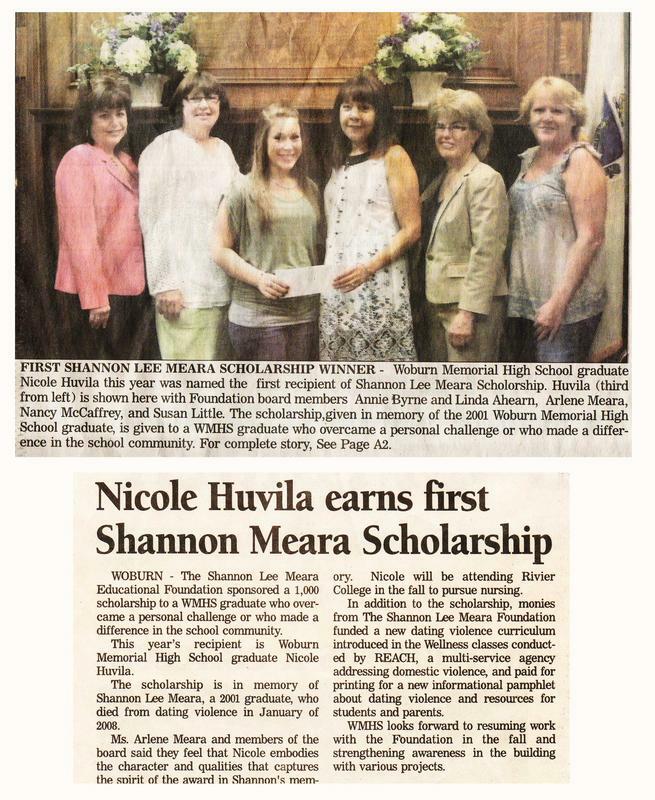 The Foundation also awards an annual scholarship to a high school graduate who has had a positive impact on dating and domestic violence issues. 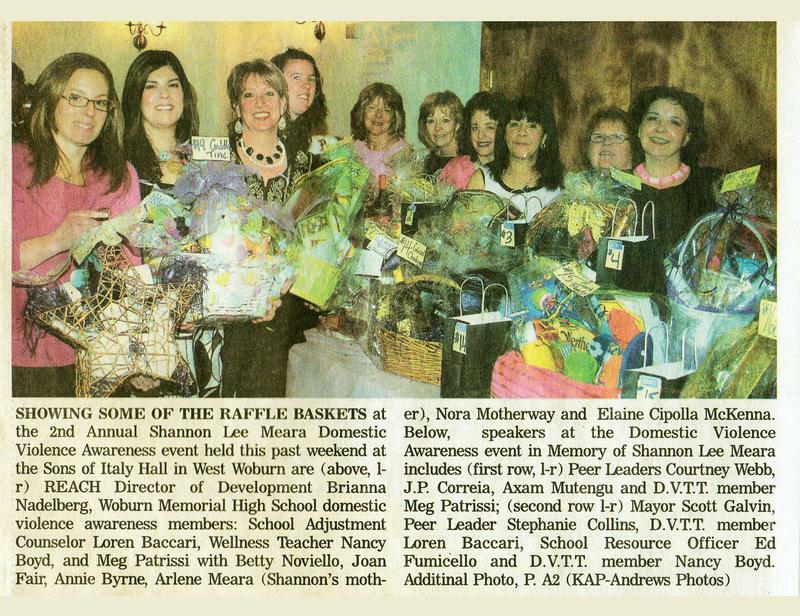 An annual fundraiser is held in March. Guest speakers at this event include educational, political and law enforcement leaders. 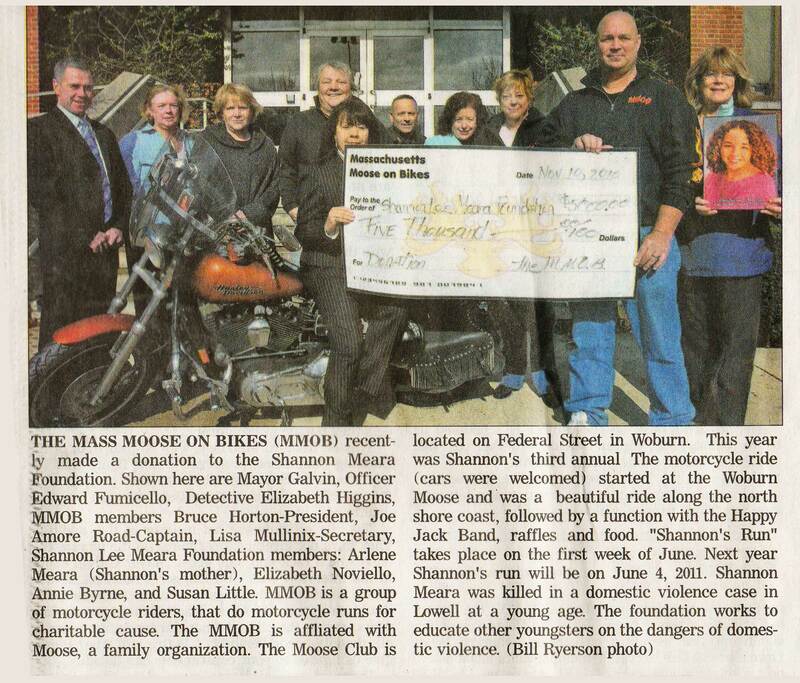 Shannon’s Run is an annual June event that provides a scenic motorcycle ride while raising funds for the Foundation. 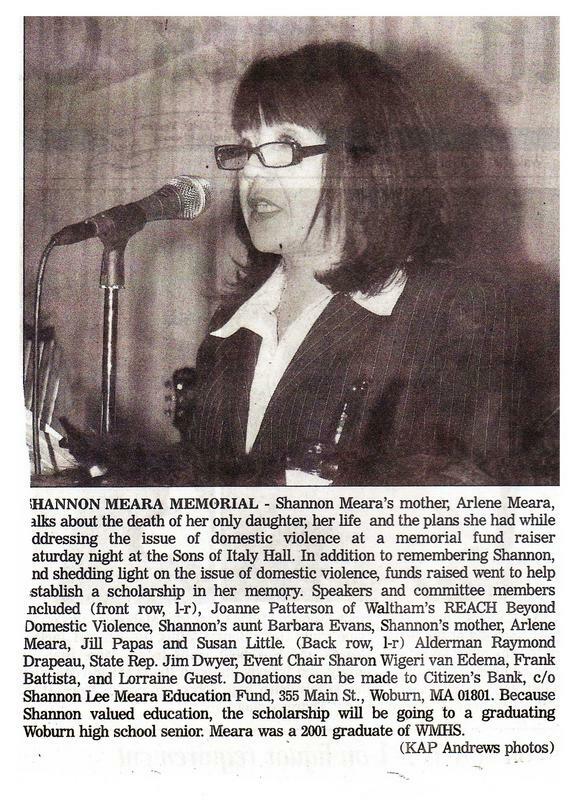 Individual donations are always appreciated at any time. Legends say that hummingbirds float free of time, carrying our hopes for love, joy and celebration. 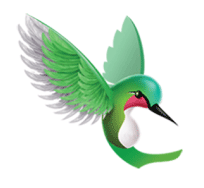 Hummingbirds open our eyes to the wonder of the world and inspire us to open our hearts to loved ones and friends. Like a hummingbird, we aspire to hover and to savor each moment as it passes, embrace all that life has to offer and to celebrate the joy of everyday. The hummingbird’s delicate grace reminds us that life is rich, beauty is everywhere, every personal connection has meaning and that laughter is life’s sweetest creation.